We value innovation, transparency, accountability, leadership, stewardship, service, and inclusiveness. For over 75 years, SCD has served as a trusted resource to urban and rural landowners to work towards these goals - one property at a time. With rapid urbanization comes an increased pressure on our natural resources. Requests for our services from constituents, partners and local jurisdictions have also increased. To help meet this demand, Snohomish County Council approved an $1 increase in 2018, and another $1 increase in 2019. We propose to continue this incremental approach of $1 per year increase for the next 3 years to best serve our local communities. Support farmland protection and preservation. Mentor and support the next generation of farmers. Increase our landowner financial assistance program from $15,000 to $50,000 annually. Expand the farm equipment loan and sharing program. Complete an Agriculture Resilience Plan that provides farmers with risk management tools and leads to landscape-scale projects to improve resilience to flooding and climate changes. Expand the Free Trees program and invest in urban and rural reforestation efforts to improve salmon and wildlife habitat. Increase the number of acres of riparian areas planted from 60 to 75 acres per year. Launch a Living with Beavers program to protect upland wetlands and reduce impacts to downstream farms and properties. Increase the ability to construct large restoration projects (culverts, crossings, etc.) that benefit both farms and fish, like this one and this one. Expand the one-on-one assistance model to the neighborhood scale. Continue to be a regional innovator in community-based, green stormwater infrastructure (rain gardens, rain catchment, and natural yard care). Expand services like DePave to commercial properties, businesses, multi-family housing, churches and schools. Increase the technical and financial support to jurisdictions and stormwater permitees. Increase landowner financial assistance from $10,000 to $65,000 annually. Accelerate action in high priority watersheds. 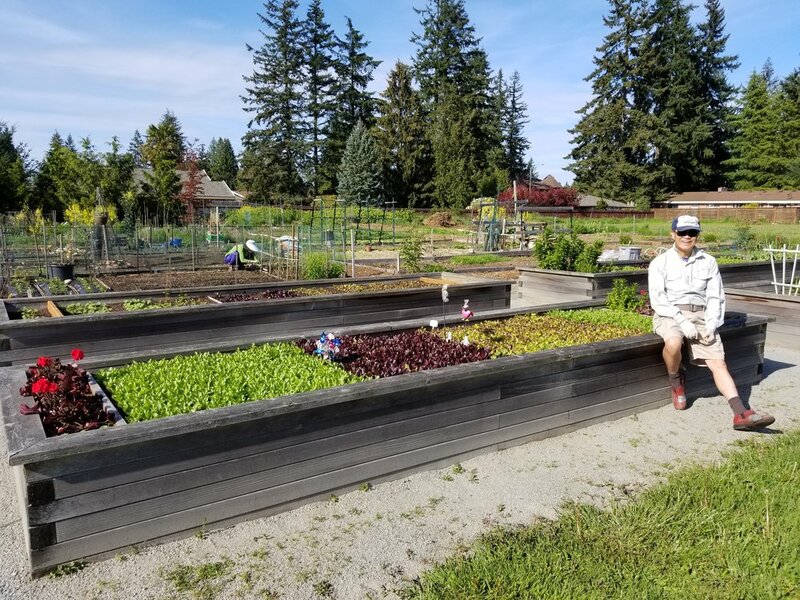 Connect urban residents to local food and raise the profile of Snohomish County agriculture. Increase technical assistance to community-based urban farming. Expand investment in community gardens from $5,000 to $25,000 annually. 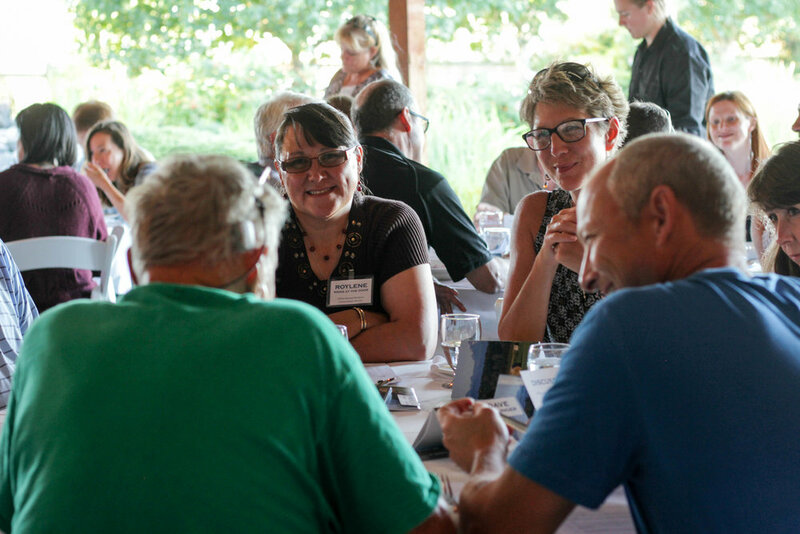 Support local organizations like Farmer Frog, Project Harvest and WSU Extension. Amplify reach through online learning, video presentations and social networking through the Better Ground outreach initiative. Double the number of stewardship and volunteer opportunities. Launch an agricultural education track within the Sound Education Program. Continue to invest in demonstration projects, hands-on learning events and other community building models.